Hey everyone! I know it’s been quite a while since I’ve posted, but how are you all? I was very busy the past month, however I feel like I’ve finally settled into the new year. I have been working with so many different brands and I am genuinely grateful for everything! It’s been amazing and it’s only the beginning. As you know, I’ve collaborated with NastyGal and they’ve kindly sent me some amazing pieces that I’m obsessed with! I will be doing a mini haul on my insta-stories so make sure you’re follow me (@ninaaigbe_). 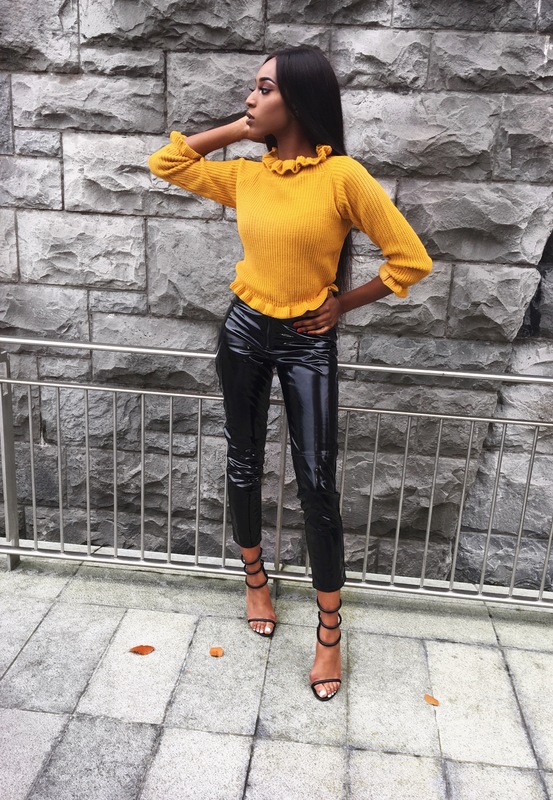 The outfit below is such a vibe for this coming spring and I feel like we will be seeing a lot of olives, cream, deep yellows and lots of vibrant colours this season. Anyways, I’ve added pictures of today’s fit from NastyGal so let me know what you think!